A new concept anti-aging and brightening essence that forms a oxygen bubble. 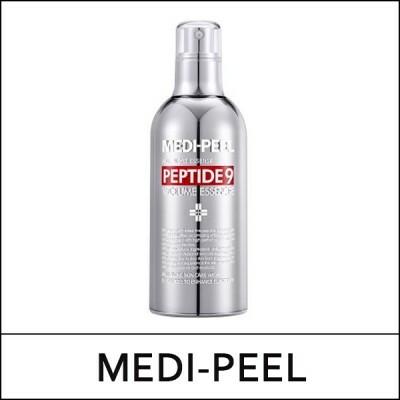 Enhanced with latest five-peptide technologies, MEDI-PEEL offers an amazing effect of professional treatment with high performances in absorption and protection. WIth new natural ingredients and methodology, let the Peptide 9 Volume Essence take care of your day to day skin from brightening to anti-aging and experience the skin rejuvenation with full of moisture and elasticity. The 4 layers of hyaluronic acid provides intensive moisturizing care to the skin, making the skin glow with moisture from deep inside. The patented time code collagen improve the aged skin, making it more youthful. The key ingredient for firm and supple skin. It keeps the skin youthful and elastic. 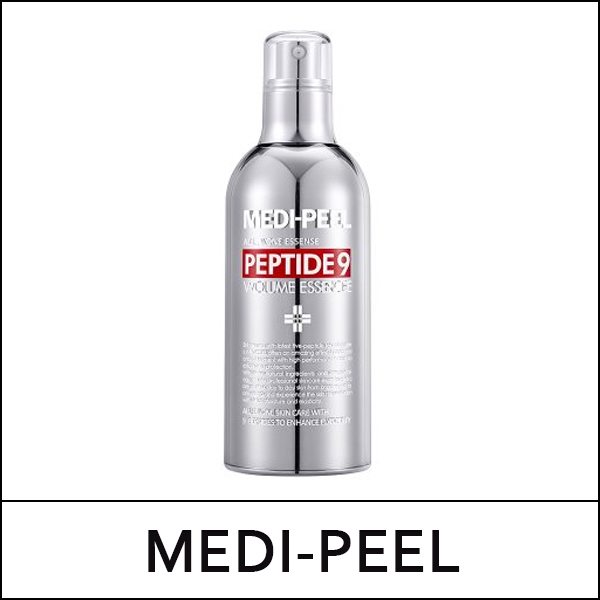 After cleansing skin, dispense an adequate amount and apply on entire face. Wait a few second and let the oxygen bubble form. Gently pat to fully absorb the bubbles.